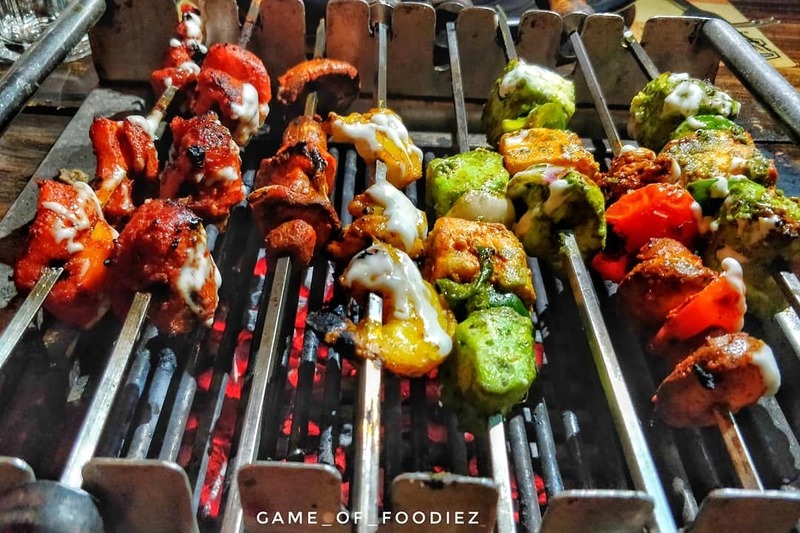 Barbeque Nation offers an amazing buffet. Though the seating space is great as is, if the weather is in your favour then you can choose to sit on the terrace too and enjoy the barbecue with your friends and fam. With a wide range of scrumptious vegetarian and non-vegetarian food to choose from, if you are looking for a not-so-pricey restaurant that offers a lavish buffet then you should definitely visit this place. They should increase the sitting space and they don't serve alcohol.